X-Rays are taken to diagnose many conditions. Countryside has a special dental x-ray machine, that allows diagnosis and specialized dental procedures to be performed. Ultrasound is a very useful tool for imaging internal organs, that are not fully evaluated by a standard x-ray. 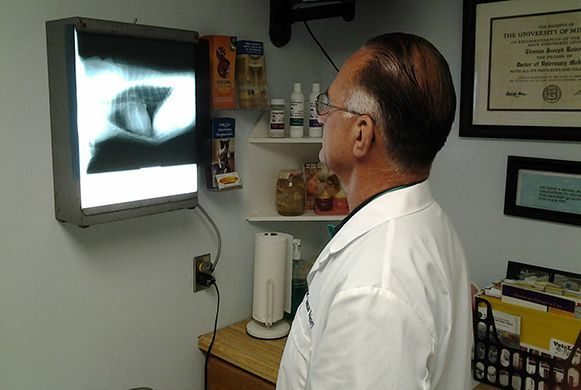 Ultrasound is offered and performed by an outside veterinarian that devotes their entire practice to this imaging system.